Italian electric music icon and Music On favourite Leon sat down with us ahead of the festival next month. 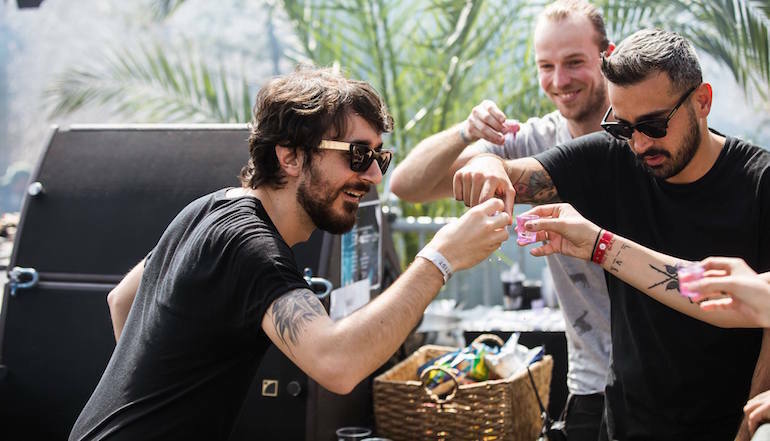 We talk Teramo, techno and taking his career to the next level. Take a look below and see what he had to say. Born into the Teramo, Italy, just outside of Rome, Leon's journey into electronic music started at an early age. Heavily influenced by the likes of Laurent Garnier, Danny Tenaglia and Todd Terry, Leon knew that he needed to make his own music to further his DJ career. He spent three long years honing his craft which ultimately paid off. Now, he has received support from Carl Cox, Loco Dice, Steve Lawler, Luciano, Ricardo Villalobos and Marco Carola. Leon has developed a close relationship with Marco over the years and now regularly plays at his event Music On. After an unbelievable event in 2017, Music On is headed back to Amsterdam and taking Leon with them. We managed to sit down with the man behind the booth and talk about his early passions, when he knew he was becoming successful and what producers need to stand out today. Take a look below and see what he had to say. Catch Leon playing at the Music On Festival, Amsterdam 5-6th of May. Tickets can be purchased here but hurry up, they’re selling fast! Thanks for sitting down with us today I know you’re extremely busy at the minute! My name is Leon. I'm an electronic music DJ and producer from Italy. I have a son and also have a music label called D-Floor. Oh and I'm 37! Right now, like every Monday, I'm at home with my son and working. For example, I’m answering these interview questions with my son! Mondays for me are always like that. I like to stay at home with my family and try, if possible, to work a little. Although it might not always happen haha. I would say I was around 15 years old when I first started listening to electronic music. I believe in the early 2000s. I had the need to make my own music but it was not easy at the beginning that's for sure. Growing up in Teramo, Italy, were there a lot of electronic producers or very few? Very, very few. I might have been the only one I think. 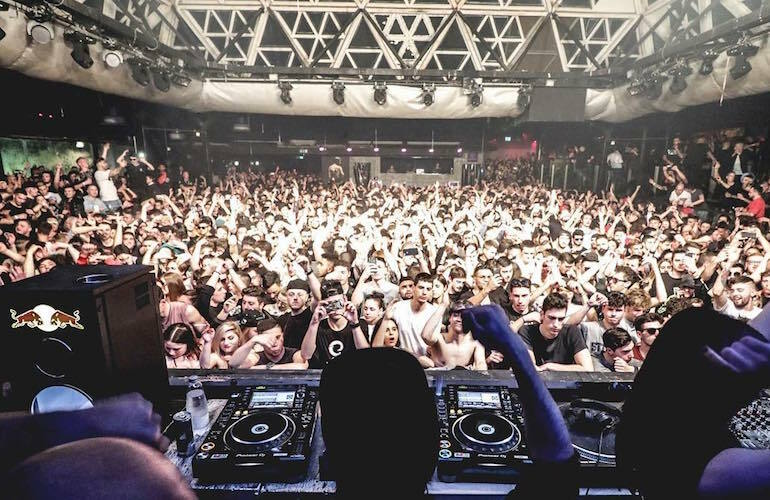 My city of Teramo, Italy did not have much in terms of production but it certainly did in terms of clubbing. How old were you when you first started to DJ and how did your musical career start? I was 15 when I first bought some vinyl and a small console at home. I started to have private parties with friends and suddenly I was a DJ playing house music at birthday parties. Not many people danced to that music, I remember that! 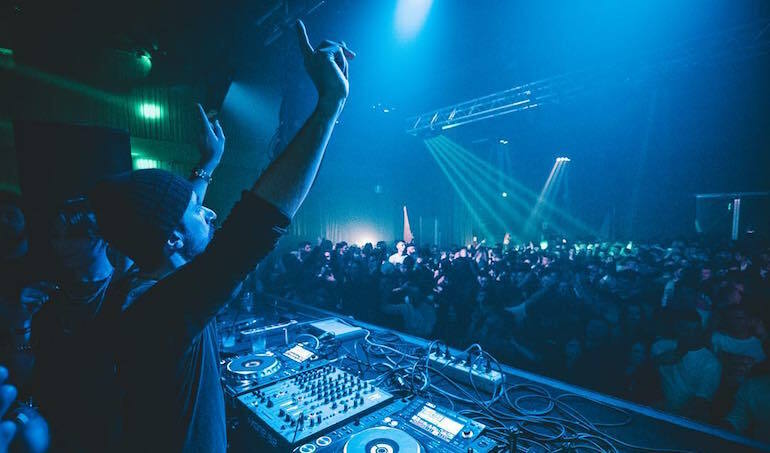 Your remix of Pirupa’s “Party Non Stop” has just been released. Has the reception been good? It has been very well received. It is a very different style from what I normally make but a lot of people in the industry love it so I'm happy. Have you got any more new releases coming out? I have a very strong EP coming up on Mother Rec, called Renegade. I also have an EP on Crosstown Rebels coming out soon and another EP on Söla. So yes, I do have some more releases out soon haha. You’ve got Music On Festival coming up in May. Are you excited to head back after the success of last year? Yes absolutely! I’m so excited for 2018. Last year was amazing and I think also this year’s will be massive! As always with Music On, they have great staff and a super line-up. This year is no different. Describe the feeling of walking out to a huge crowd? Do you get nervous or is it just pure adrenaline? That's a good question. It honestly depends! If I still have to play then sometimes I am a little nervous. If I have just finished my set then I like it. It's a great feeling either way! It feels amazing. I feel that I have made many sacrifices and I must not say thank you to anyone. My music, the effort and my humility brought me to where I am now. I suffered a lot in the past but I never stopped believing. I haven’t gotten anywhere, I'm not a rockstar, I like thinking of myself as a nice person and a good DJ! To have their own personality. Also, don't follow social parameters!